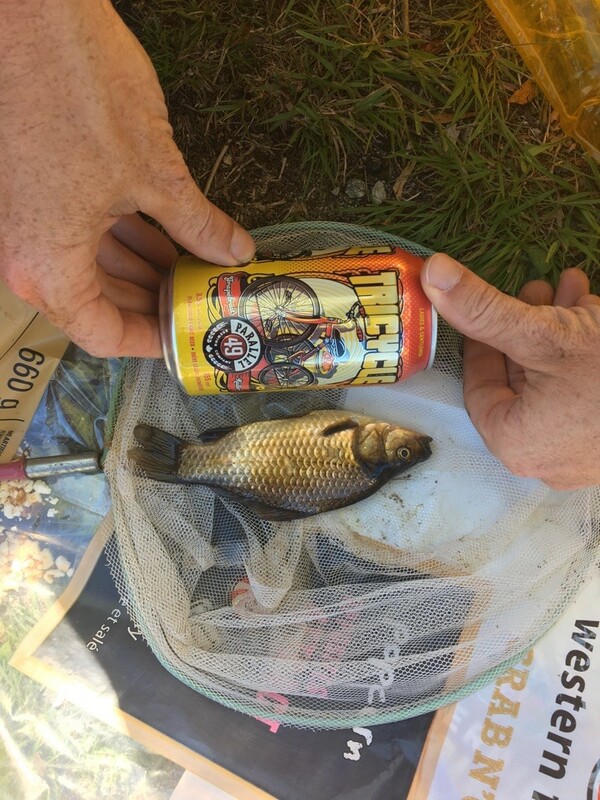 SSISC was recently alerted by the Pinecrest Lake Stewardship Society to the presence of invasive goldfish in Pinecrest Lake, south of Whistler. The news was echoed in both print and radio media. Want to learn more? Have a look… or a listen!